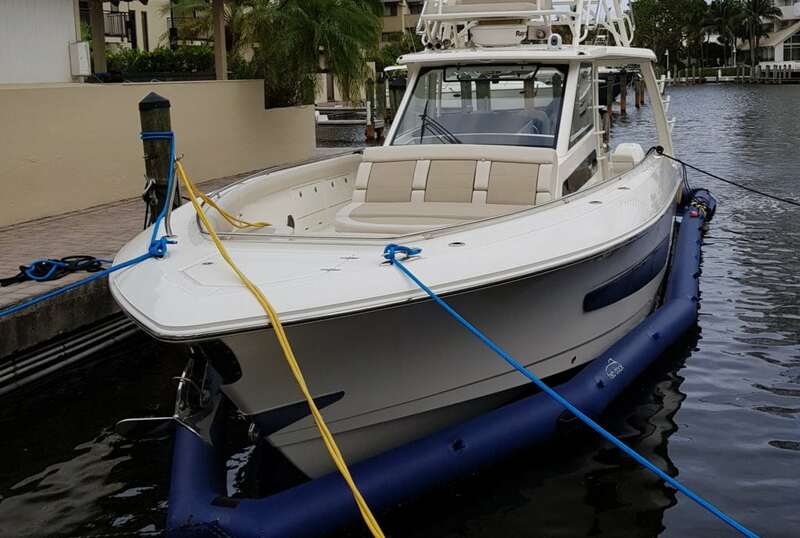 Our Custom Build option is available to clients with larger boats (45ft to 100ft) or boats that have shaft drives, IPS drives or larger jet drives. 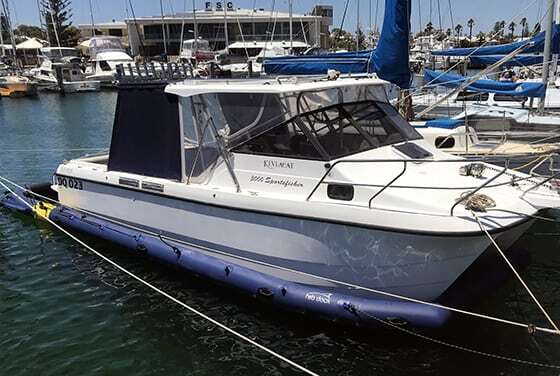 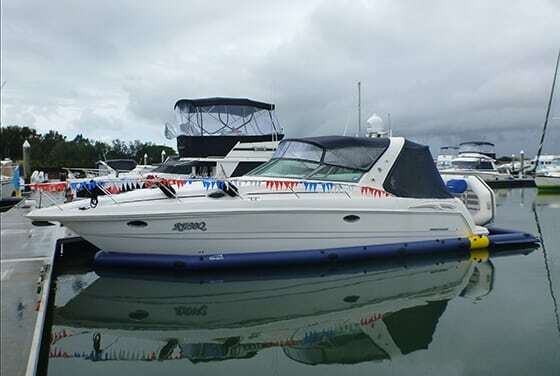 With our custom measure and design, you can be assured of a perfect solution for your boat that includes special reinforced pockets around the drives, rudders, keels and intakes. 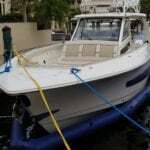 There is yet to be a boat that we have not been able to build a custom solution for. 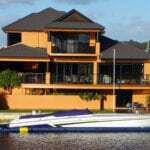 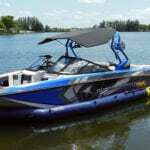 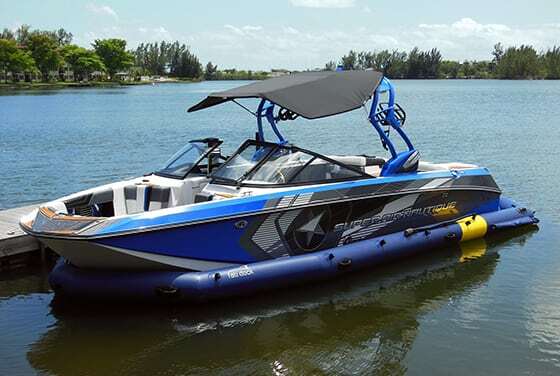 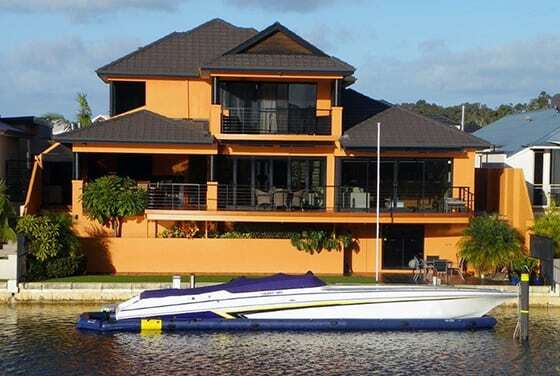 Even wakeboard boats with their unique and innovative hull designs can have a custom FAB Dock solution to keep them clean and dry. 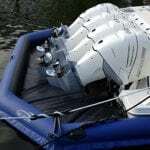 FAB Dock Custom Build solutions are also backed by a 3-year standard warranty on general materials and workmanship, with a 12-month warranty on all electrical components. 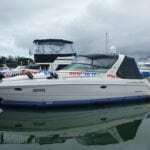 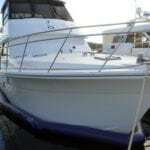 Custom Solution Custom designed and measured for your boat. 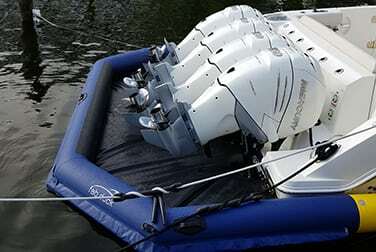 Compact & Safe FABDock is self-contained with no bulky or hazardous control boxes and pipes to trip over. 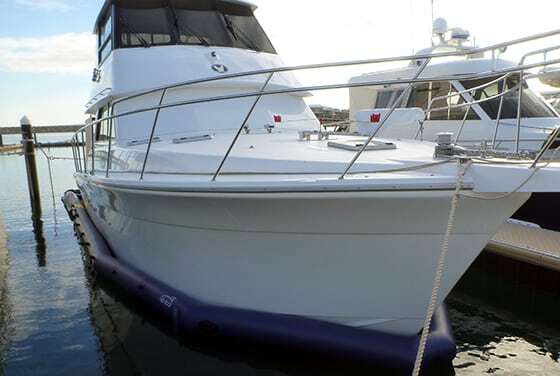 Plus, with no hard plastic or metal parts to damage your boat, FAB Dock offers peace of mind. 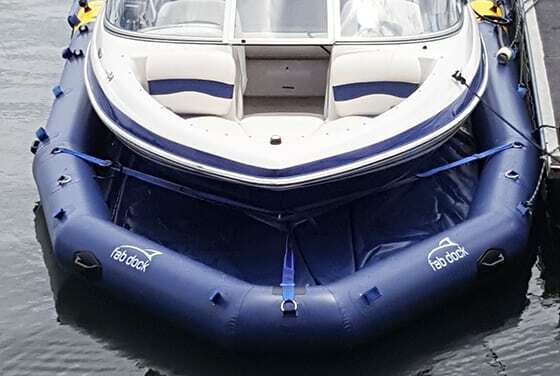 FAB Dock’s low profile design means your boat remains at water level, so there’s no chance of your boat rolling over or your views being blocked.